Various companies have used our facilities to inform media, businesses and consumers about what's new in their portfolio of products. 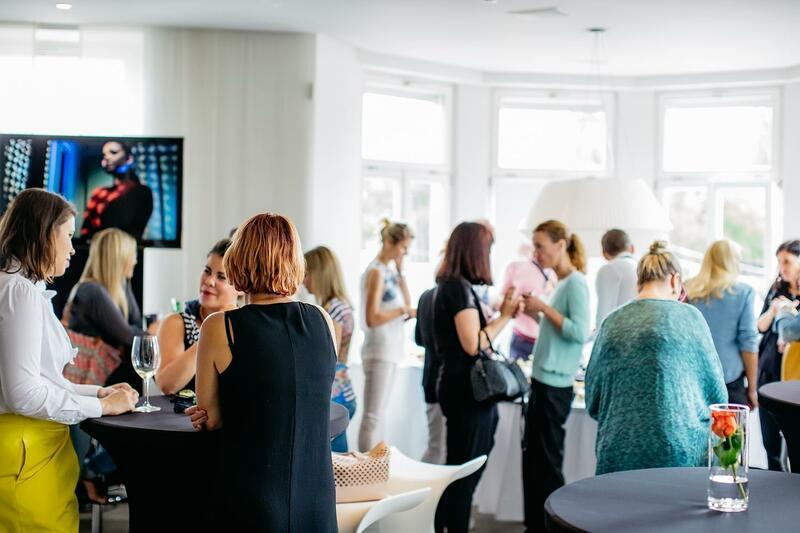 CUBO facilities may be reserved on a private use basis for clients looking for increased privacy for their corporate event or product launch. 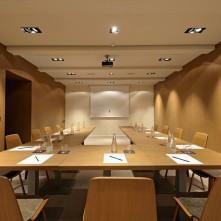 Our meeting room offers necessary audio-video equipment and can accommodate up to 48 participants. 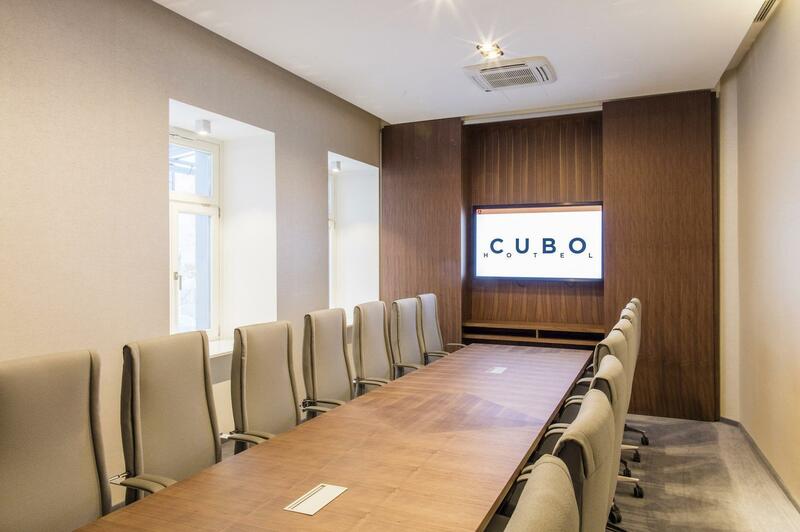 At Hotel CUBO, you have the option of holding your lectures, presentation or business meetings in the hotel restaurant or in a meeting room, depending on the size of your event. 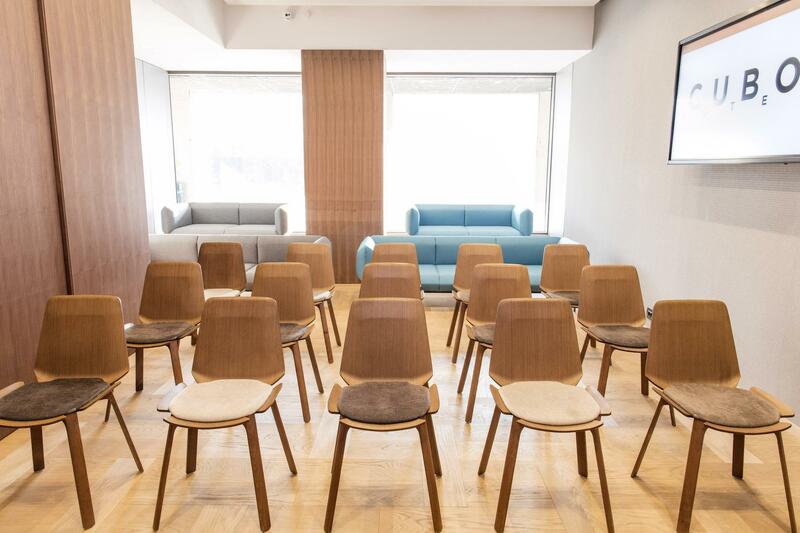 For larger events you can choose meeting room Galerija. Hotel's restaurant is perfect venue for afternoon events or dinners for groups. During events, the hotel can take care of the catering arrangements - you can order hot or cold drinks and snacks during breaks, as well as entire meals during or after your meeting. Ljubljana is regarded as one of the first congress cities in Europe that inspires with its diversity. Ljubljana – European Green Capital 2016 is located at the gateway between Eastern and Western Europe. Due to its location is great destination for a short business meeting or social event. Modern conference facilities, comfortable accommodation, idyllic location, superb culinary specialities, cultural and historical attractions are only a step away. 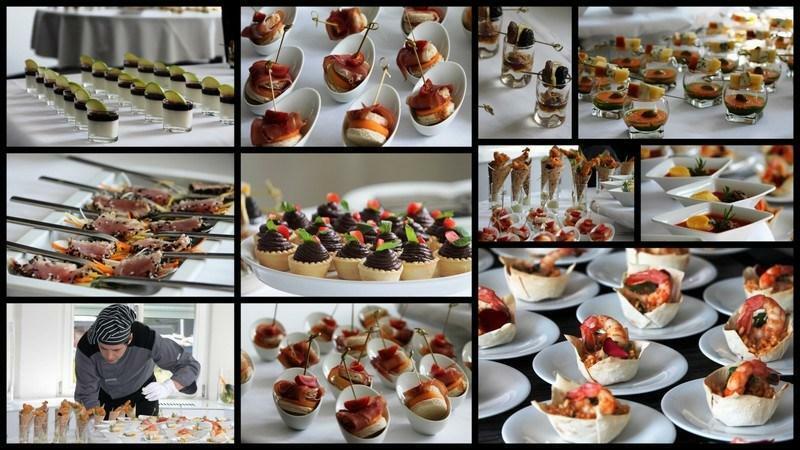 A few reasons why organising an event at Cubo is the right decision. Business meeting or just a relaxing gathering with your friends, excelent execution and great service is at CUBO guaranteed. Central location, a short walk from historical city centre. Where business and relaxation meet. Unique, inspiring, trendy offers that will never leave you indifferent. We know business- excpect the best. 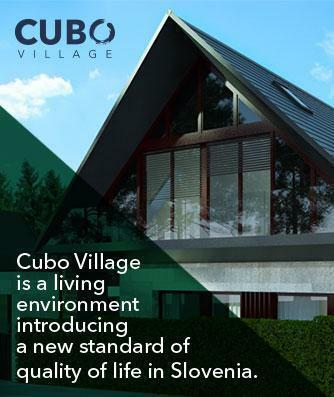 Excellent service which focuses on each participant’s needs is enough of a reason to organise an event at hotel CUBO. 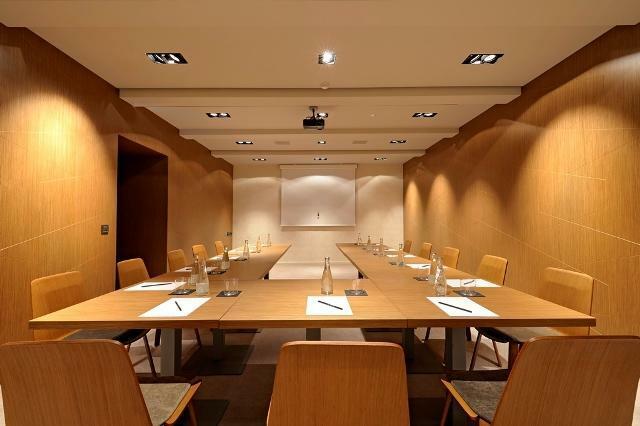 Meetings and events packages at Cubo hotel have been designed for various requirements and budget caps; ranging from basic conference or business meeting packages focused on focusing on maximising your productivity, up to exclusive business packages including lunch and coffee breaks. There is of course always room for modifications or an exclusively tailored meeting package. “Hotel CUBO is a pleasant addition to our immediate surroundings, and it combines a modern, design interior with a personal approach. Even the most demanding of guests, which our visitors and conference participants most certainly are, feel great there."